It is a dream of every couple to stay together for all time. Divorce is a stressful and emotional process for both spouses. The problem among the family tends to get the feeling of hopeless and depression. Sometimes it may affect your mental ability of the partner. If you are considering a divorce then it is crucial to get a professional assistance. 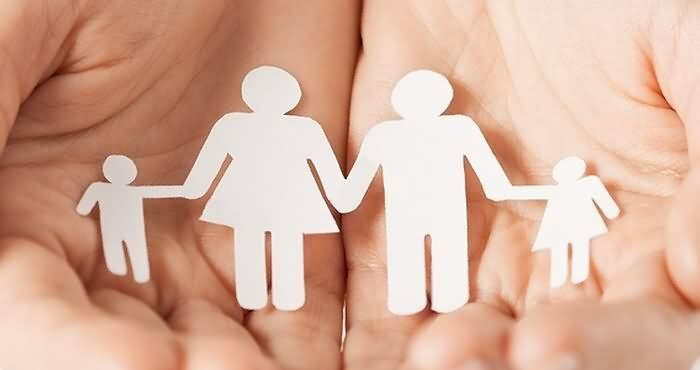 People can get the assistance of family Lawyers in Dubai to deal various cases such as Child custody, protect women from abuse, adoption and so on. It is obvious that you have the support of your friends and family. But it is difficult to resolve the situation without the expert guidance. It is advisable to enquire for reference from your family and friends to find a reliable attorney. There is a number of law firms in Dubai help the people to get out of various issues related to the family. OGH Legal has skillful lawyers who help you to settle your case with ease. Not all the divorce case is same. You should choose the process of divorce you are going to apply for. In the country like the United Arab Emirates have several practices when dealing with the divorce case such as litigation, collaborative divorce or Mediation. You must know the process of divorce before choosing one among them. The practitioner of family law helps the people to get the child custody from the spouse. The child remains with the parent can get the bast care. The family lawyers help the child and spouse to get a support that is a certain amount to survive. The expert professional will understand all your requirement and help to achieve. When you have an idea of adopting a child it is better to get consult with the legal advisor. The attorney will take care of all the paper works involved in the process and make you easy. If your marriage resulted in abuse then it is important to look for the family lawyer who protects you from abuse. You may do some research on choosing the lawyer. OGH Legal is leading law firm offer you the best legal support.